In the 'old' days, it was I want my Maypo! 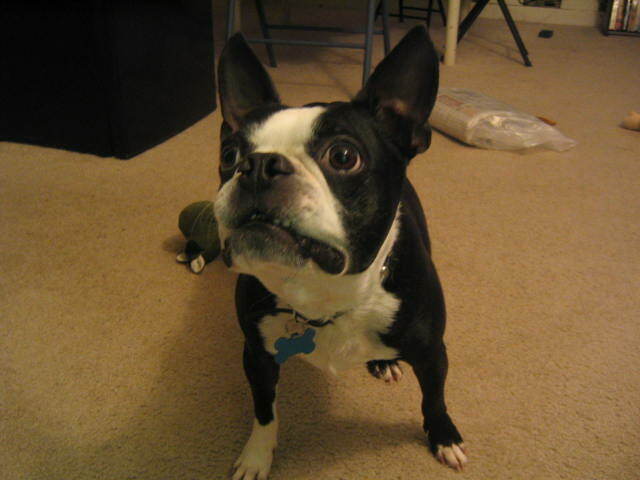 Well, I want MY TOYZ!! *gasp* is this a plot for "redistribution" ? Vote NO! Yikes! I don't want to lose my Cuz toys or any other ones, for that matter!! 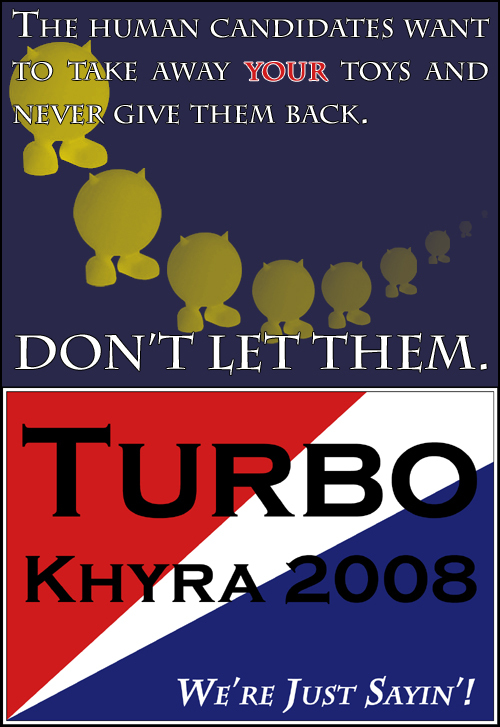 WE must get Turbo and Khyra in power!!! I must admit it is okay if they keep the balls. We want to keep ALL cable spools, however.